Sticky: What Game Are You Playing Right Now? 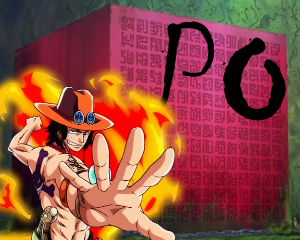 Sticky: One Piece Bay Steam Community Group! Anyone mod RP on GTA?